I am hoping this is medical and not government surveillance. The World Health Organization says that an epidemic of measles in Madagascar has caused more than 900 deaths. 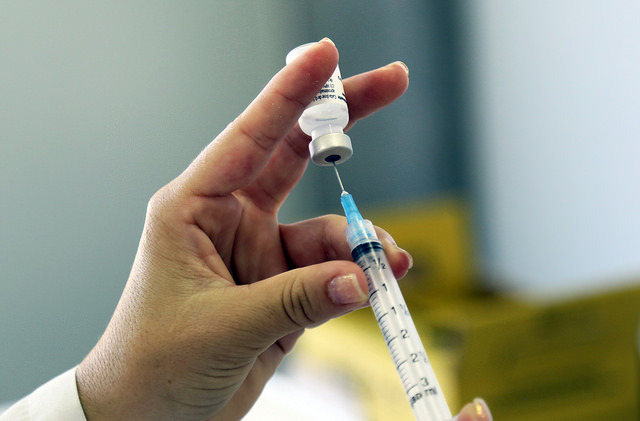 According to WHO figures, there have been more than 68,000 cases of the disease, in which 553 deaths were confirmed and 373 suspected from measles since the outbreak began in September.